Deadline: 15 October 2018. 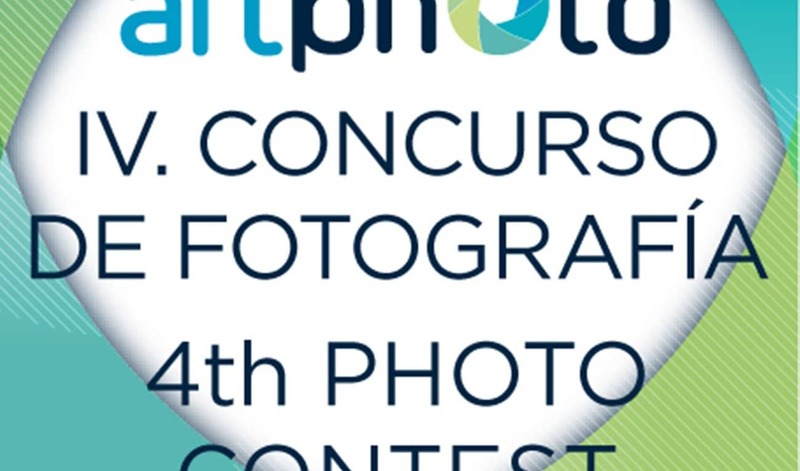 Following a successful third edition in which were submitted more than 80 photographs from all over the world, ARTECHE Group would like to extend you an invitation to the 4th artPhoto Photography Contest. 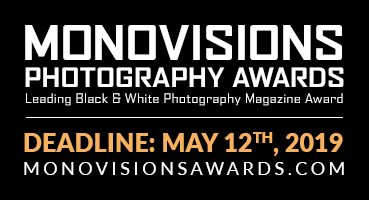 The four photographs which, in the jury’s view, best reflect the usage and impact of electric power in each category will be awarded as follows: Polaroid Snap Touch: Snap, Print and Share instantly. 1. Life and power: these should be reflective of the impact of electric power in the daily life of people and society, its influence in daily occurrences of each one of us in any possible view: how electricity offer us light, warmth, how it moves us or how it part of our entertainment. 2. Infrastructure and electric equipment: the impact of power in our life would be impossible without the needed infrastructure and equipments generation, transmission and power distribution which permits us to use it in our advantage and which mold our landscapes. 3. ARTECHE products: compositions including any ARTECHE product. 4. Electric framework: this category should represent how deep is the fit regarding professionals of electric sector and their companies. Polaroid Snap Touch: Snapp, print and share instantly.